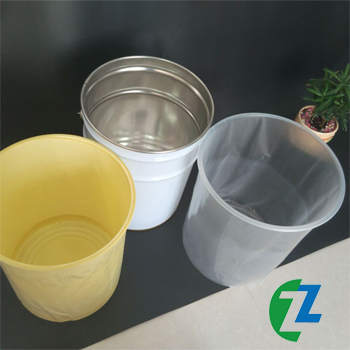 These industrial strength pail inserts (drum liners) are molded to tightly fit the pail and have a lip at the top to hold the bag securely in place. 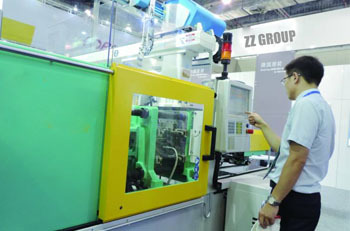 Their molded shape allows for nearly complete recovery of stored products. This feature will provide cost savings over time by reducing the amount of needlessly discarded product. 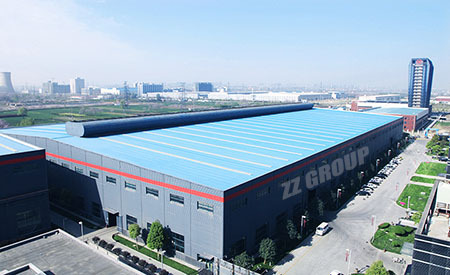 Our molded rigid drum liners can handle even the toughest industrial applications. 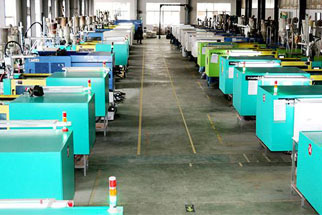 They facilitate the material disposal process. 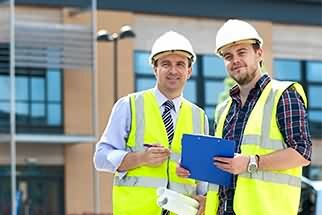 Reduce some overhead costs by using pail inserts. 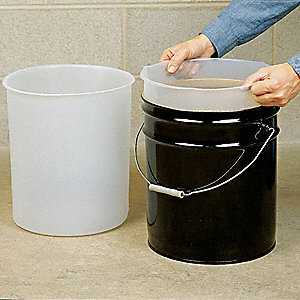 Drum liners extend the lifetime of drums and pails by reducing wear. 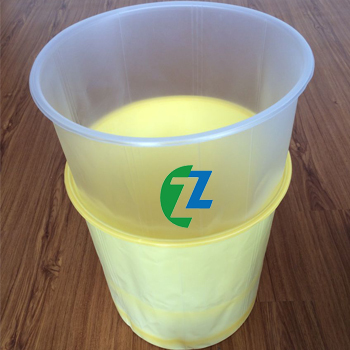 There are additional cost savings as the inserts and liners will decrease the time and cost associated with cleaning and reconditioning drum and pails. 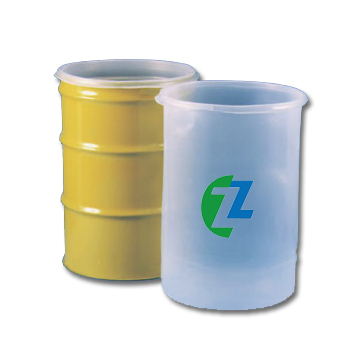 These Plastic rigid drum inserts are vacuum formed and seamless. Completely leak proof! 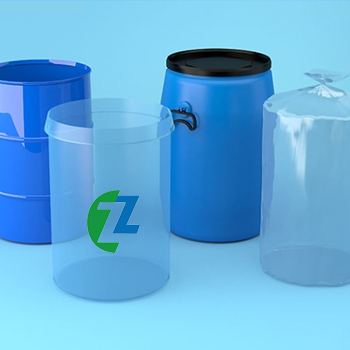 Our molded rigid drum liners are available in smooth or accordion style in sizes ranging from 11-¼" diameter up to 22-½" diameter, with thicknesses of 15-mil, 18-mil, and 24-mil. They are available in 5, 30, and 55-gallon capacities. 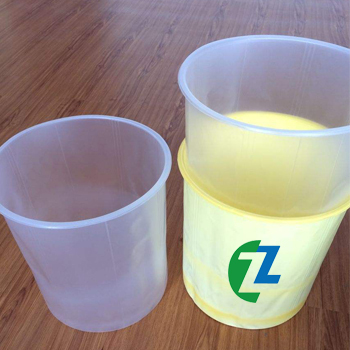 All our drum bags and pail inserts meet FDA requirements and can be used for food storage and preparation.